Currently our client was tracking everything by hand, which presented many of the common issues people encounter with a pen and paper system. 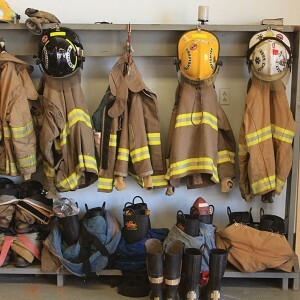 They also wanted a better way to track expiration on their gear, such as the 10-year expiration point for many of their protective gear pieces. Each vehicle also had a series of apparatuses that needed to be checked and maintained on a weekly basis. 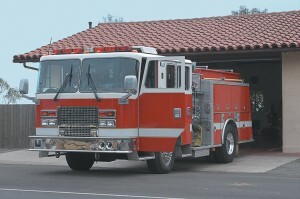 When it comes to tracking assets and maintenance for fire departments we know from years of experience that Wasp Mobile Asset is an excellent option. We set up a demonstration and went through the features of the software we felt would prove most beneficial to the client. They were quickly impressed by the speed an automation at which the handheld would let them check-out gear to new employees or volunteers. They also lit up knowing that they would be able to set a maintenance event 10-years out that would alert them when a piece of gear was about to reach its expiration point and needed to be replaced. The maintenance feature proved to be an all-star again with the ability to set recurring maintenance every week for their vehicles. They would be able to create maintenance events every Monday that would remind a specific employee or group to go out and complete inspections on all vehicles, and provide recorded proof that this work had been done. The client was pleased with the results of our demonstration and felt that they had identified a good fit for their needs. 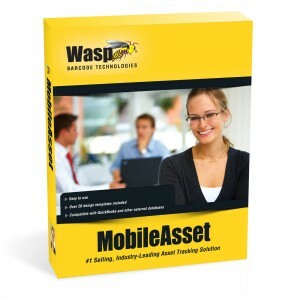 They decided to go with the Wasp Mobile Asset Professional, as it would allow them to use the e-mail alerts and real-time updating features that are not available in the Standard software. Like us on Facebook to get updated news on asset tracking for fire departments and other special offers!